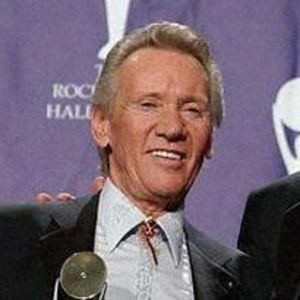 The most-played song in U.S. radio history, "You've Lost That Lovin' Feeling,'' pulsed anew over the airwaves Thursday as fans mourned the death of the Righteous Brothers' Bobby Hatfield. Hatfield, who with partner Bill Medley were inducted into the Rock and Roll Hall of Fame earlier this year, died Wednesday in a hotel room in Kalamazoo. He was 63. Add your thoughts, prayers or a condolence to Bobby's guestbook.